The ski resort SkiWelt Wilder Kaiser-Brixental is located in the Wilder Kaiser Region (Austria, Tyrol (Tirol), Tiroler Unterland) and in the Brixental (Austria, Tyrol (Tirol), Tiroler Unterland, Kitzbüheler Alpen). 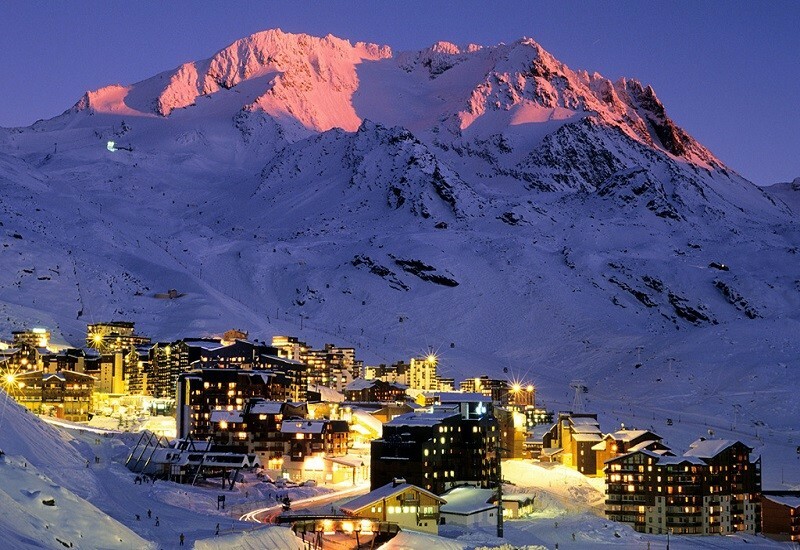 For skiing and snowboarding, there are 284 km of slopes available. 90 lifts transport the guests. The winter sports area is situated between the elevations of 620 and 1,957 m.
The SkiWelt Wilder Kaiser Brixental ski resort is one of the largest interconnected winter sports areas in the eastern Alps and Austria. 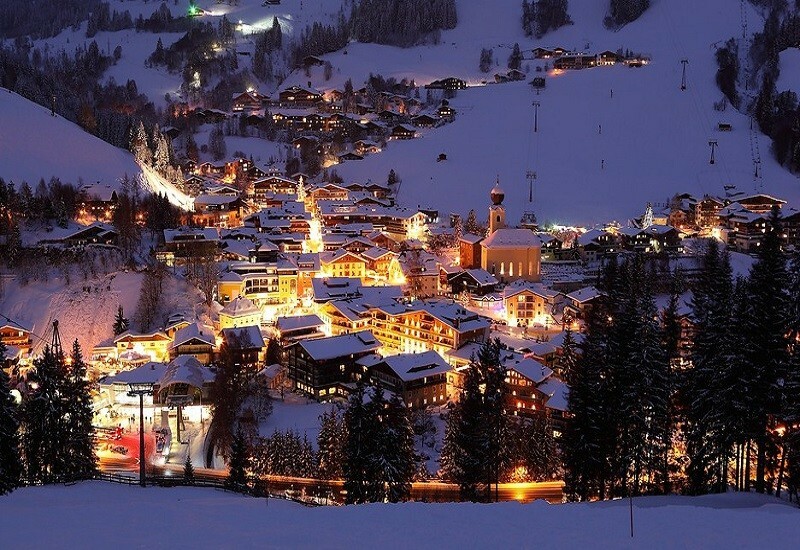 In addition, the ski resort in the Kitzbühel Alps is impressively versatile. The SkiWelt score points with excellent accessibility, numerous children’s areas, Tyrolean charm in mountain huts with gorgeous panoramic views and the highlight – the Alpeniglu-Dorf (Alpine Igloo Village). Skiers of all ability levels will find their slopes here, whereby some very challenging slopes and off-piste opportunities can be found on the Hohen Salve. 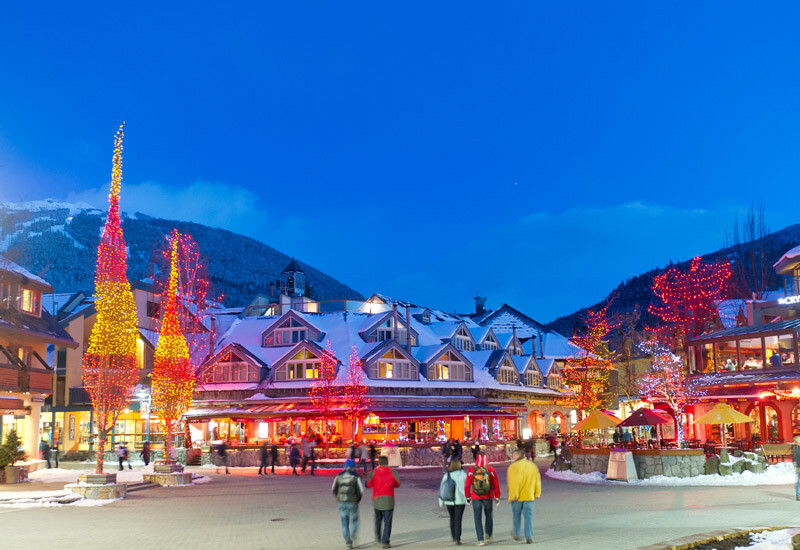 Multiple funparks and adventure slopes, floodlit toboggan runs and a large night skiing area offer variety. 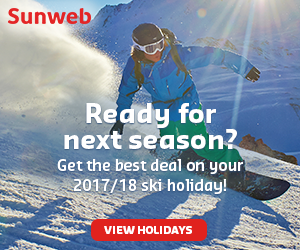 The ski resort stretches across the villages of Söll, Scheffau, Ellmau, Going, Brixen im Thale, Westendorf, Hopfgarten and Itter. 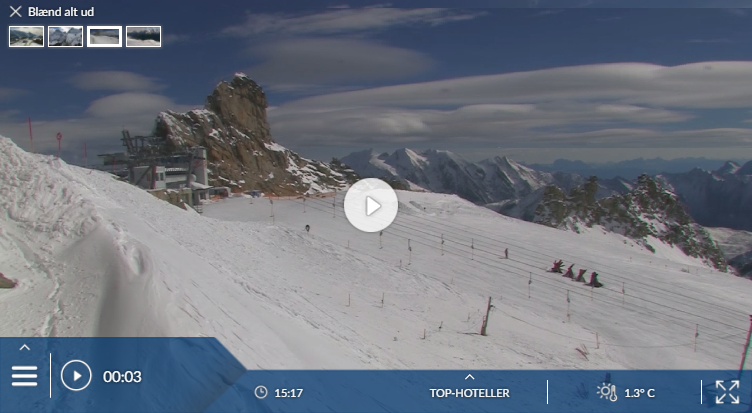 Has the climate crisis and the higher temperatures affected snow conditions in Ellmau (SkiWelt Wilder Kaiser-Brixental)? For the last 5 years, week 6 has been the most insecure with 78,7 cm snow depth on average in Ellmau (SkiWelt Wilder Kaiser-Brixental). If you like the sound of the large, undemanding SkiWelt circuit, Ellmau has a lot to recommend it as your base. Ellmau sits at the north-eastern corner of the big SkiWelt ski area. Other parts of it are covered in our chapter on Söll. 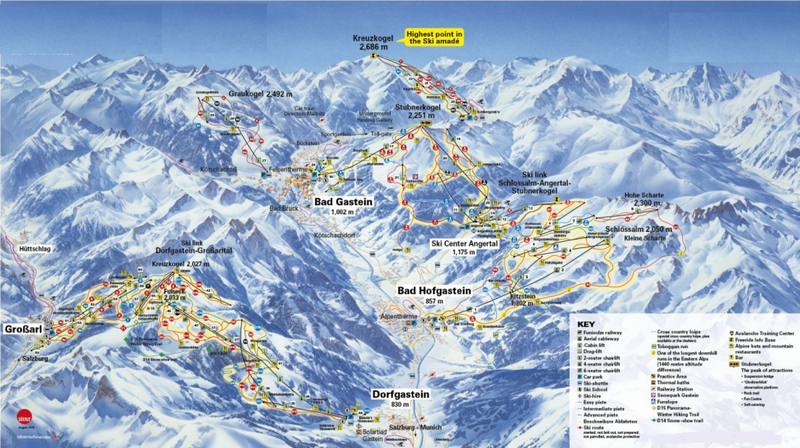 You can also progress (via Brixen) to the slopes of Kitzbühel; these and various other ski areas within reach are covered by the Kitzbüheler Alpen AllStarCard ski pass.